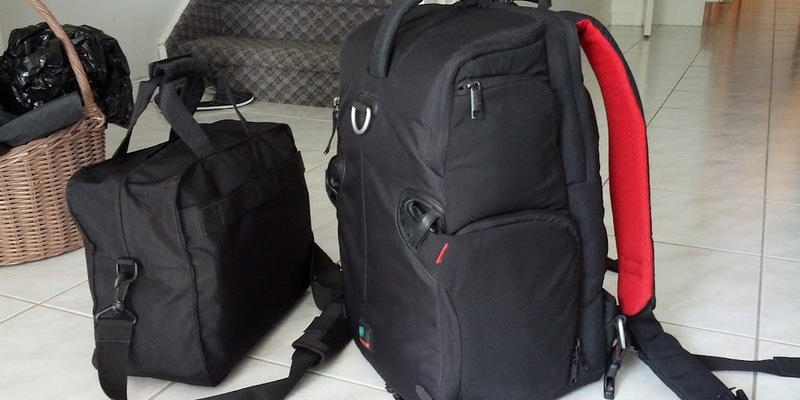 Here’s a shot of all my luggage for the trip; it’s super light and all carry-on! 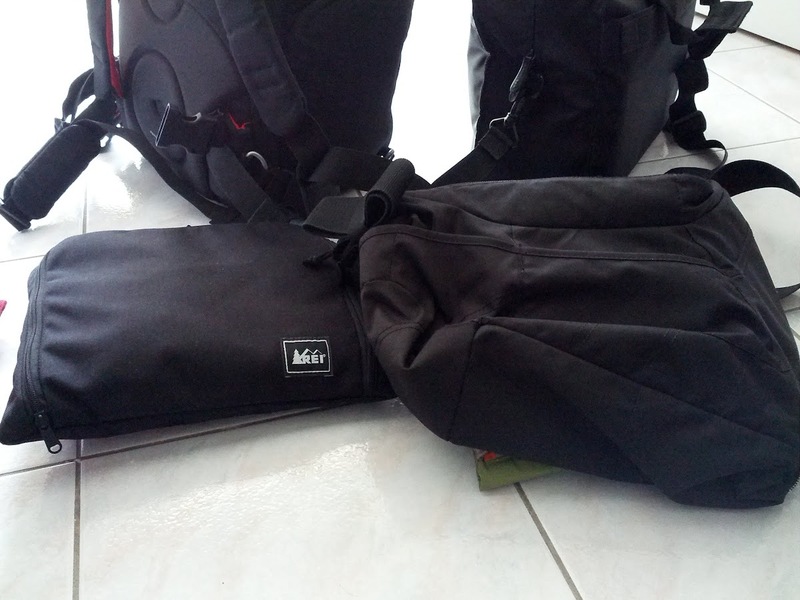 My main bags are a Kata 3in1-33 and a Boston bag from Muji. I’ve also packed two empty ones as well. 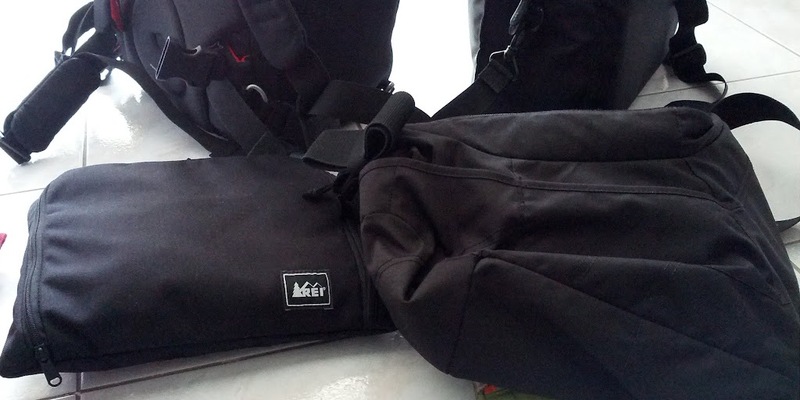 A large duffel bag from REI in New York City and a Lowepro Passport. 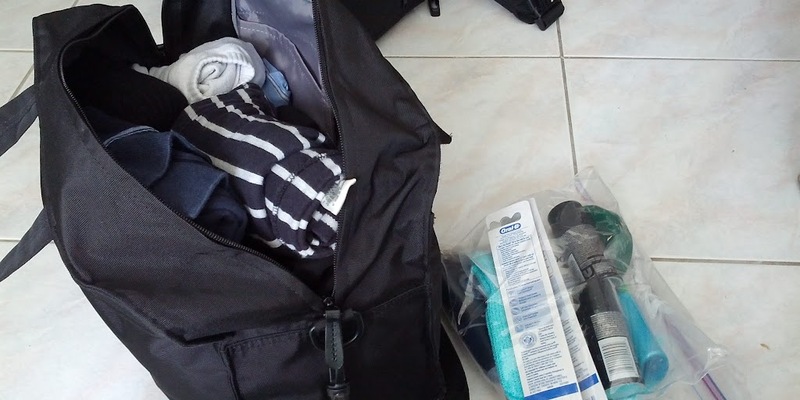 My Boston bag was basically filled with clothes and some toiletries. 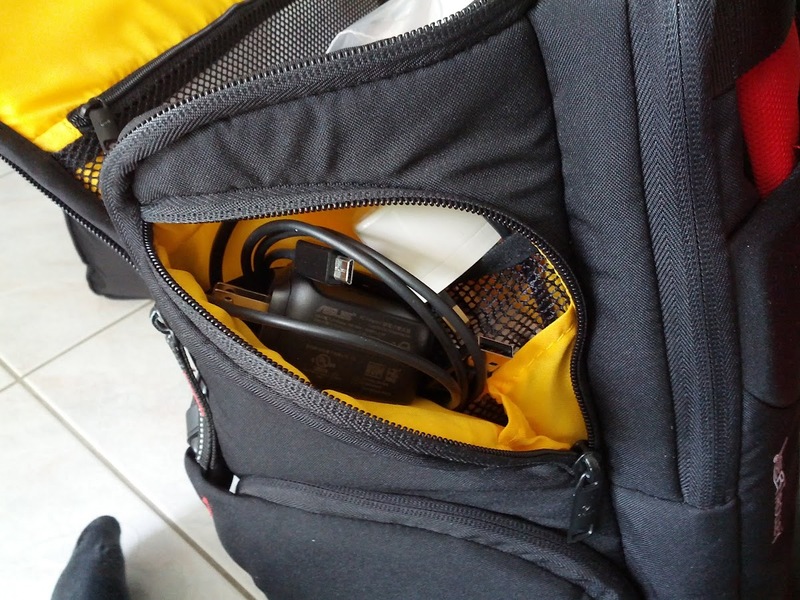 I’ve also packed a couple spare batteries for my headphones and mouse. 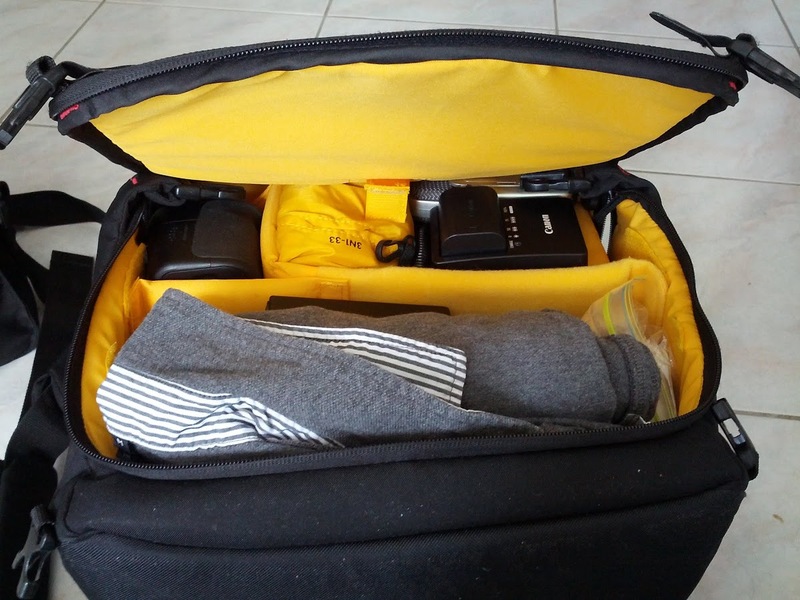 The much larger bag, Kata, has one row dedicated to some camera gear which houses, a Canon 60D, a 50 mm lens, a 17-50 mm lens, a hard drive, and a microphone. The bottom half I dumped some extra clothes. In the top half of the bag I stuffed it with all the usual electronics, a notebook, and some pens. I also have a few adapters for UK outlets, and brought one for the rest of Europe in case I leave the island. All-in-all the bag isn’t too heavy. I think I weighed it in at about 18 lbs. 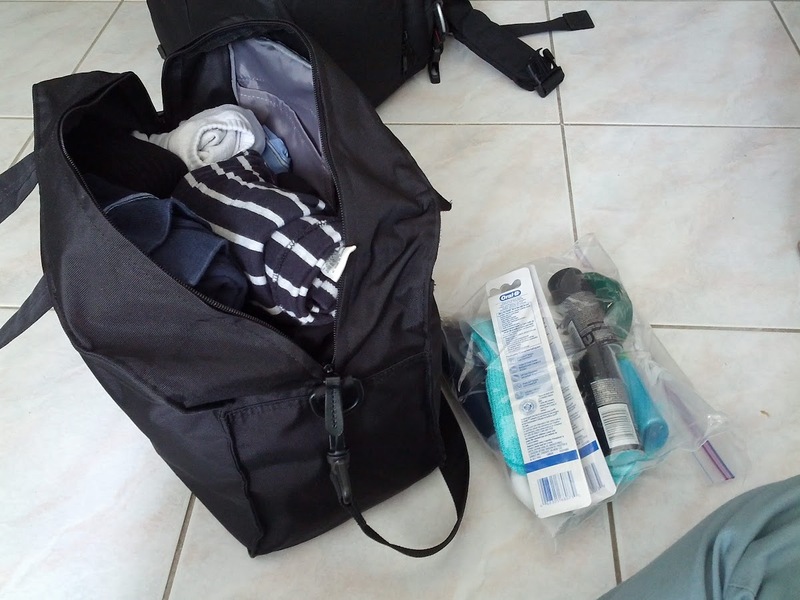 The Boston bag is super light with basically only clothes. Now the empty bags. 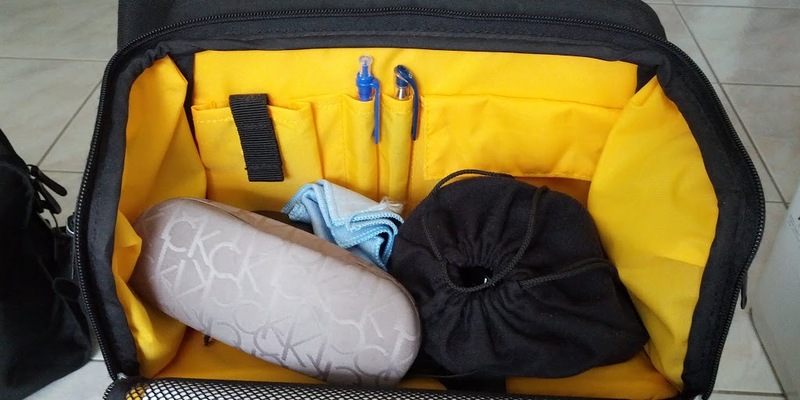 The duffel is awesome for when you’re returning. You can basically dump all your laundry into it and maybe stuff it with some delicates in between. Basically, you don’t add much extra weight on your way there, but when you head back you can load almost double the amount of stuff coming back, if you choose to buy a lot of stuff. I only really brought 4 days worth of clothes so I’ll probably buy a couple pieces to fill in a couple extra days. 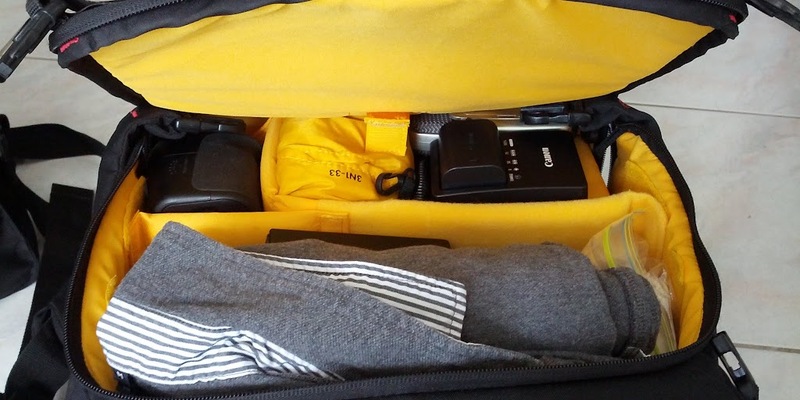 The Lowepro bag is great for day-to-day usage around any place you’re visiting. 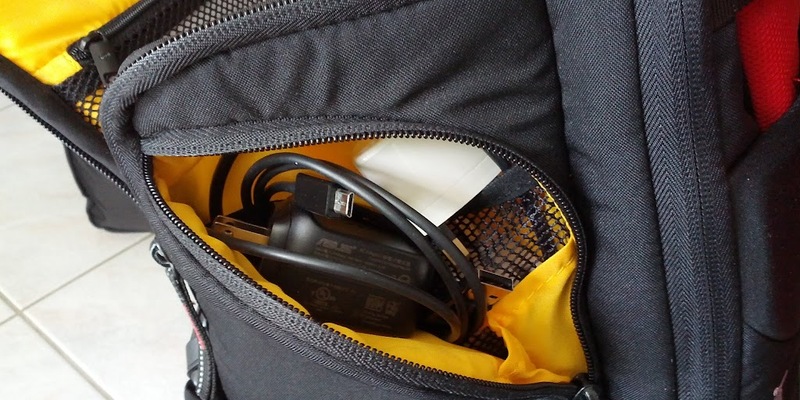 It’s a simple sling that’s super comfortable to use with your camera if you plan on taking a lot of photos around the city. 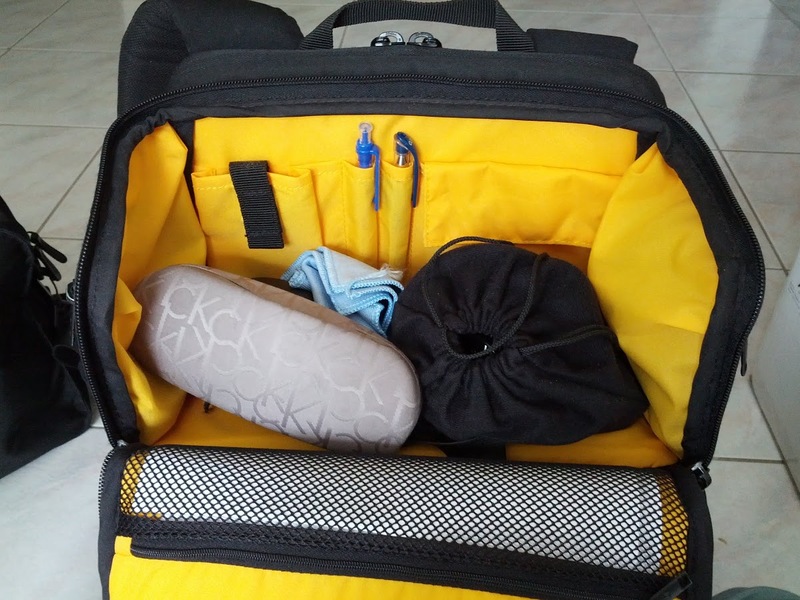 It even has a lot of extra storage to fit all your daily necessities. 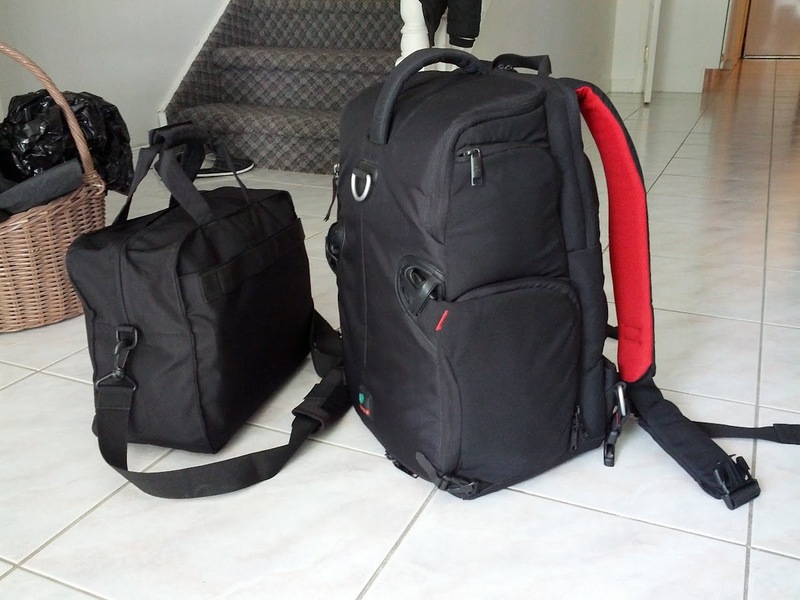 So, that’s 4 bags, 2 full, 2 empty, a total weight of roughly 25 lbs, all as carry-on. This means no waiting in line to check-in (assuming you check-in online), and no waiting for your luggage at the carousel for hours when you land. I need to catch a cheap bus to the city and it departs one hour after my flight lands, so I need to make sure I can make it on time. It’s called EasyBus for those interested in looking at frugal ways to leave Gatwick Airport.